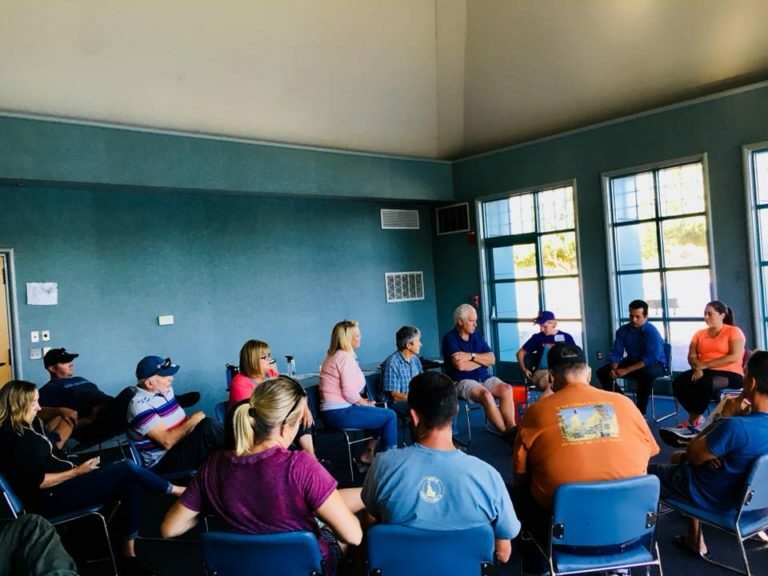 Donation to The Miracle League of North Bay will support the construction of a the baseball field and playground which will ensure children and adults with disabilities throughout Northern California can PLAY BALL. 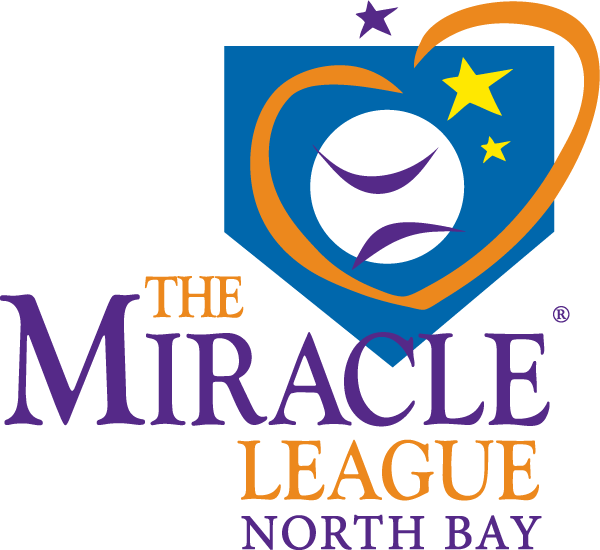 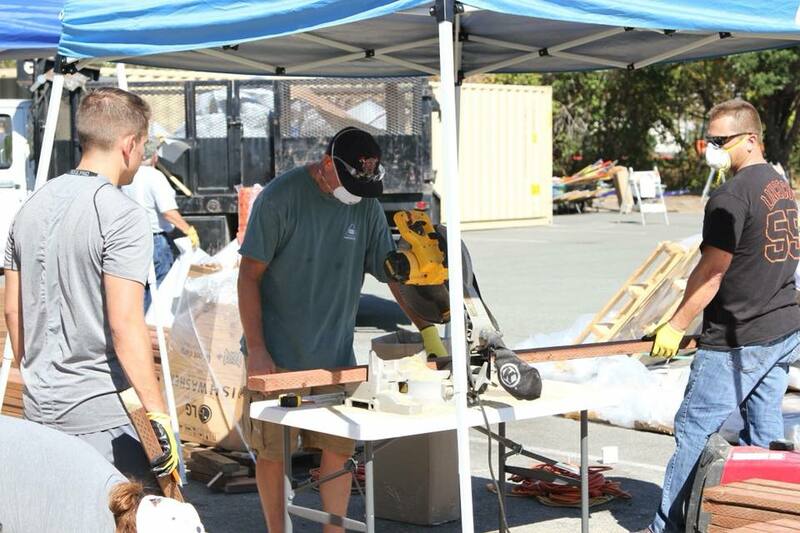 The Miracle League of North Bay has a number of great volunteer opportunities. 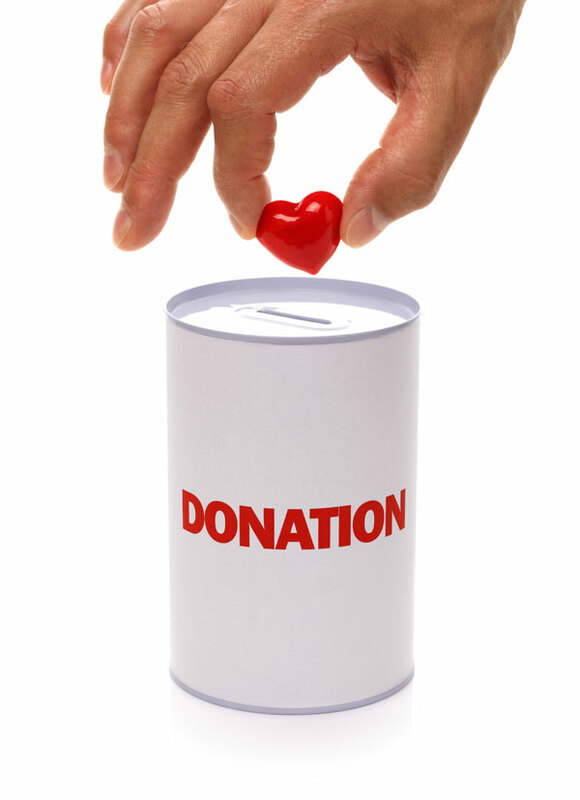 By giving your time, will you make a difference in a child’s life, and your own.